A night guard, sometimes spelled “nightguard,” is a piece of hard or soft plastic or silicone molded (in some cases) to fit the shape of your teeth. Its purpose is to keep teeth from grinding into one another. A night guard is worn while sleeping and taken out in the morning. A night guard is also a popular treatment for TMJ, or temporomandibular joint disorder. Night guards are sometimes used in place of a nightly retainer, because a night guard also serves to keep the teeth in place as well as prevent grinding and clenching. Night guards are a well-known treatment for bruxism, otherwise known as tooth grinding and jaw clenching. Night guards are horseshoe-shaped devices worn inside the mouth, over the bite and around the teeth. There are many night guards available over-the-counter, but dentists argue the only way night guards can be 100 percent effective is by getting them specially made. Custom-made night guards, however, can be very expensive. A night guard made by a dentist can range in price from $200 to over $1,000, depending on the materials used as well as the dentist’s fee for the custom work. There are several types of night guards on the market, and most can be placed into one of two categories: hard night guards and soft night guards. Hard night guards are usually made of a hard acrylic or another hard plastic substance that is virtually unbreakable. Soft night guards are usually made of silicone or another malleable plastic, and tend to be mushy or squishy when placed between the teeth. There are three types of prescriptions for night guards – cuspid rise, protrusive function, and no facial coverage. If you want a highly effective night guard that fits perfectly, consult your dentist for a custom fit. Many soft night guards are available over-the-counter at drugstores and grocery stores. Some companies that make reliable soft night guards include SleepRight, The Doctor’s Night Guard, DenTek and Dr. Brux. SleepRight makes an adjustable night guard that is also mint- or cinnamon-flavored. Determining the right fit for you depends on how normal or abnormal your bite is. If you have had braces, you will probably have an easier time fitting into a store-bought night guard. 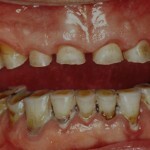 Night guards that are comfortable and recommended for some may not be comfortable for others who have a different bite and teeth alignment. The dentist takes some putty and impression trays and takes an impression of both your upper and lower set of teeth. He then packs and label your impressions and mail them off to a dental laboratory. While instructing you to come back in a few weeks. 4. After the mold is made, the dental technicians use a technique whereby they heat a piece of acrylic or soft laminate so it’ll form around each and every tooth, crevice, nook and turn, thus the term custom fitted night guards (mouthguards). Some doctors recommend hard night guards because soft night guards are too easy for the teeth to clench through and play with. Other doctors state that hard mouth guards are conducive to tooth and mouth damage, and therefore soft night guards are safer in the long run. To determine which mouth guard is safest for you personally, start with a soft night guard, and if you find you are still clenching and grinding, move on to a hard night guard. If you are still clenching and grinding with a hard night guard, talk to your dentist as soon as possible. An over-the-counter night guard has not been proven to reverse the symptoms of TMJ, bruxism, snoring or any other mouth ailment. If you are unsure about the fit of your night guard, a dentist may be able to tell you where the night guard is not fitting correctly. See a dentist if you are not feeling comfortable with your night guard, or if you think you are still grinding or clenching despite wearing the night guard regularly. Be cautious when removing the night guard. 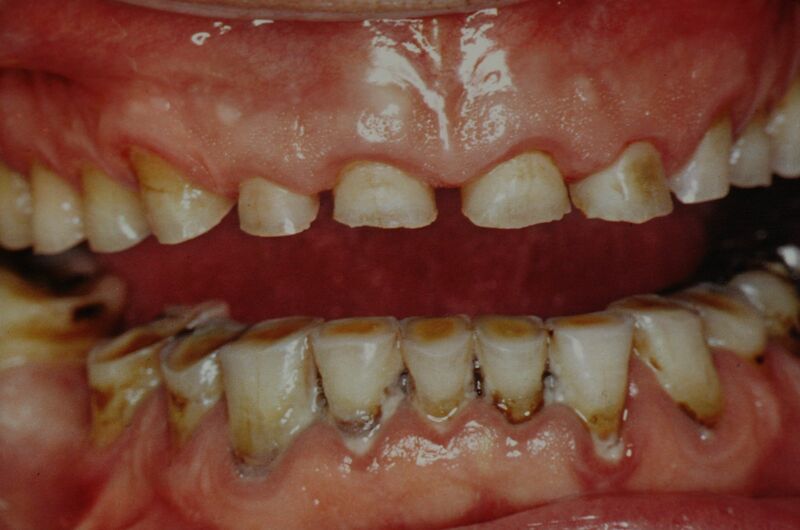 Clean your night guard nightly in mouthwash or with soapy water. Rinse thoroughly before returning the night guard to your mouth.